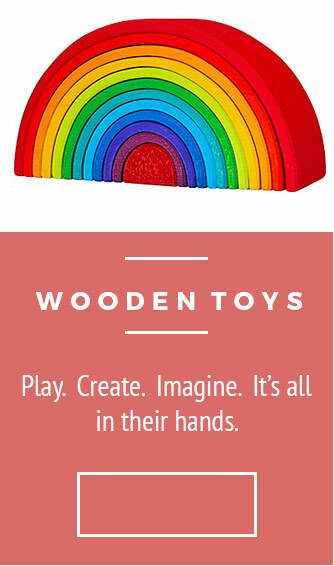 Grimm's rainbow Frames are a wonderfully versatile stacking toy that has endless possibilities. This rainbow will both amuse and stimulate children visually and mentally. The simple design and bold colours will fire your child's imagination and creativity. Play with them on the floor as tiles, stack them, build with them, create landscapes & oodles more. 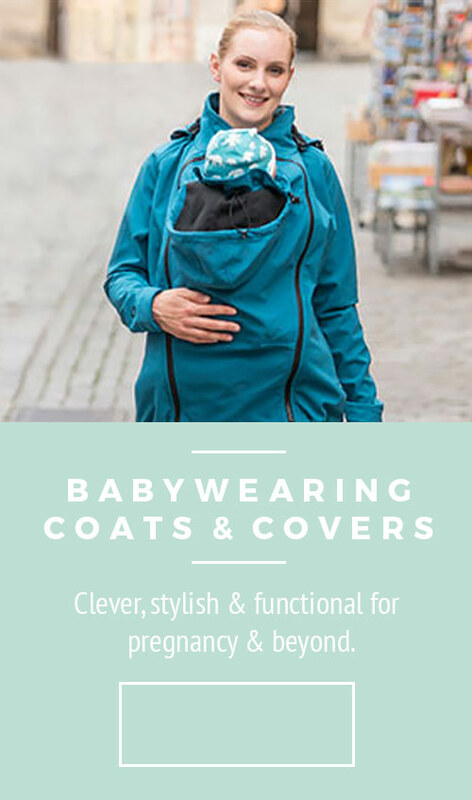 Hand-crafted in Europe from birch wood using completely non-toxic water-based dyes. Approx 38 cm in width, 8mm in height and comprises 11 individual pieces.